How Far is Sai Tanwar Homes - 4? Tanwar Homes IV understands all your needs best, with features galore, it is sure to bring you happiness, contentment and satisfaction. An inspiring life awaits you and your families here. Experience a serene and peaceful life in these artistically built apartments that are spacious, windy and beautiful. 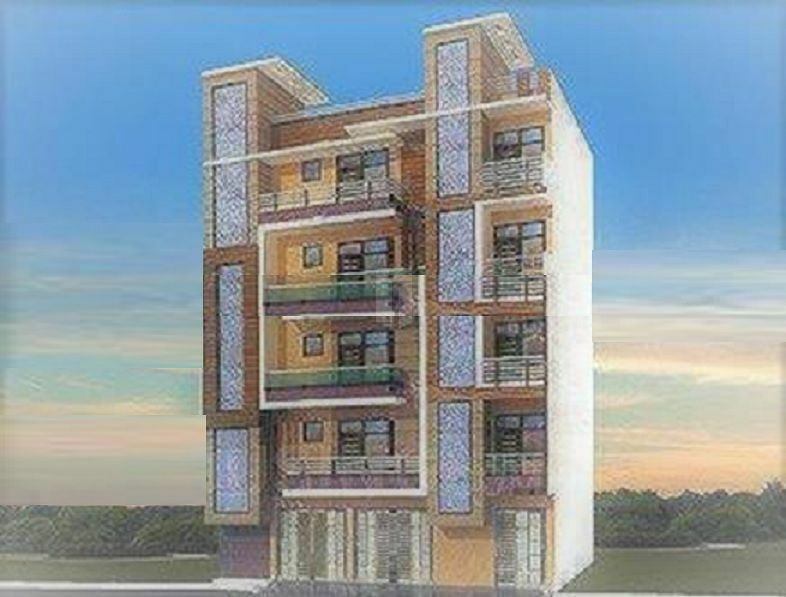 Peace and harmony are alternative names of these apartments which provide its occupants all that is required for a blissful life with families. Tanwar Homes - 4 is an ultimate living experience for a blessed life with your loved ones.